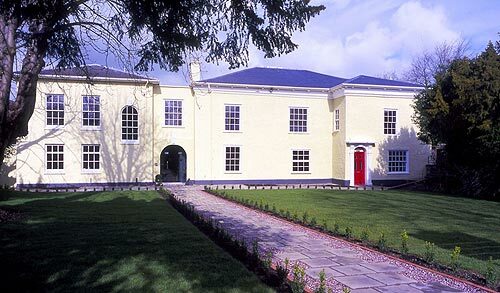 Are you looking to quickly establish a presence for your business in Bristol? 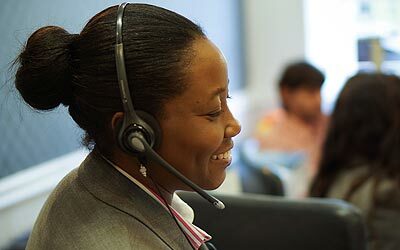 A Rombourne Virtual Office package can offer you a solution. Bristol is a fast paced and dynamic city and is the focal point of the South West region’s buoyant economy. Serviced by excellent transport links, Bristol continues to be the number one business location for an ever growing number of companies and organizations. 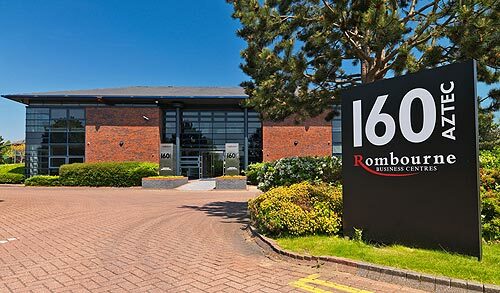 Rombourne offer a number of virtual office addresses in Bristol, all in prime locations guaranteed to give your business a professional presence. 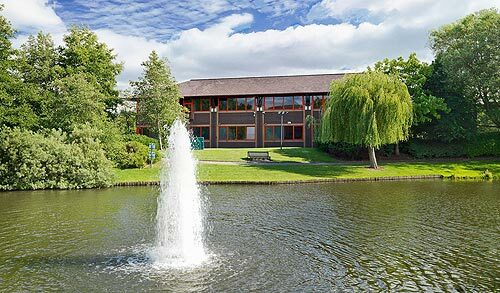 No matter how large or small your business, we can provide a virtual office solution that is designed to increase your business productivity at an affordable price. 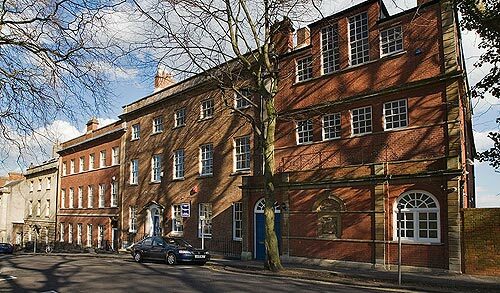 Alternatively, if you require office space in Bristol, we offer a number of additional services.